Have you ever Found Yourself in a Situation when you were reading your favorite article and the data pack of your Sim got exhausted or the internet connection got Slow and due to this reasons you couldn’t able to read the article? So if you are one those then this tutorial will absolutely solve your problem, Cuz Today we are going to Show you How to access websites without internet connection using Android. 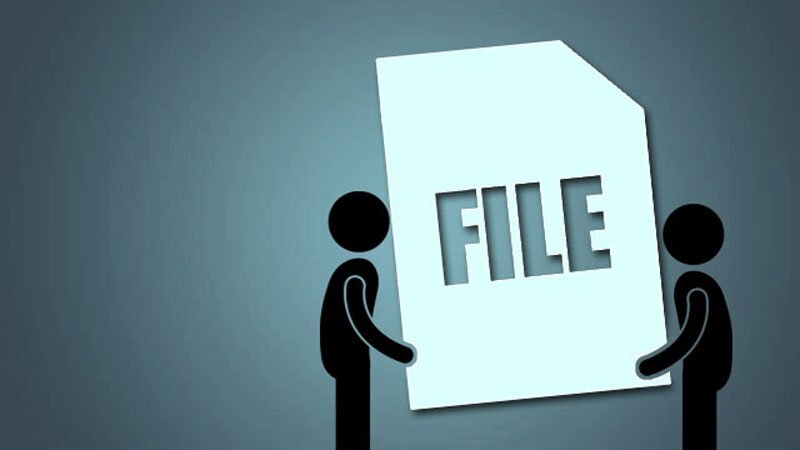 Basically, we are going to use an Application that will download web pages for Future use. Do ask your Queries in the comment Box and we will try to solve it asap. Step 1: Download, Install, and Open “Offline Browser“. Step 3: After downloading, you will notice that a web page has been saved according to the title given by you. Now turn Off your Mobile data or Wifi and tap on the that saved Page, Voila You are Done. 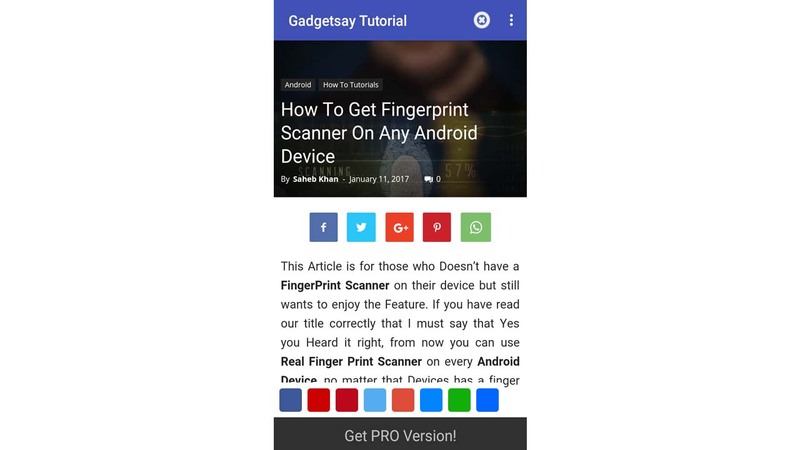 I hope that you liked our Article, For More Tech Tutorial and News, Do visit Gadgetsay daily.